Malmö is more than a city. Malmö is meetings, food and laughter. Malmö brims with people creating experiences for others to enjoy – theatre, art and music. Malmö is the place where you’ll meet a promising young designer, a chef whose restaurant is boasting its first Michelin star, a director pushing boundaries, a band recording its first album. Ideas and momentum flow in Malmö. You feel this flow when you visit. You feel it in our art, our music, our food. You feel it in our diversity and people. Malmö is a place where people come to fulfil their dreams. A city with room for ambition and talent – and that invites you to join in. 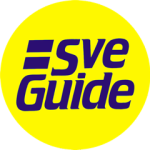 We offer several guided tours in Malmö within different areas of interest – welcome to book your tour! A walk through the old historic parts of Malmö, the Old West. We also visit Malmö’s squares and hear the story of how the city grew, especially after Skåne became Swedish after 1658. During the tour, we look even closer at the new Malmö that has emerged over the past two decades. There are many interesting buildings, such as the World Maritime University, Malmö University, the City Library, Malmö Live and others. During the tour we also look at some public art that appears along our walk. Welcome to Malmö Live – Malmö´s new living room! Malmhattan; the new block which gives Malmö a totally new silhouette and linking the old Malmo with the new. The modern concert hall with acoustics in absolute world class, award winning architecture and art-pieces that are placed throughout the neighbourhood, both indoors and outdoors. Do not miss to visit the largest cultural investment made in Malmo in modern times! Come and join a guided tour in the new proud of Malmö. We meet at the reception of the Concert Hall. Contact us for tours in English and group bookings. Malmö, previously a shipbuilding- and industrial city with the port as an important hub, is now a place marked by knowledge and innovation. But the city’s history is not forgotten; the history take its place and affects how the new Malmö is developed. 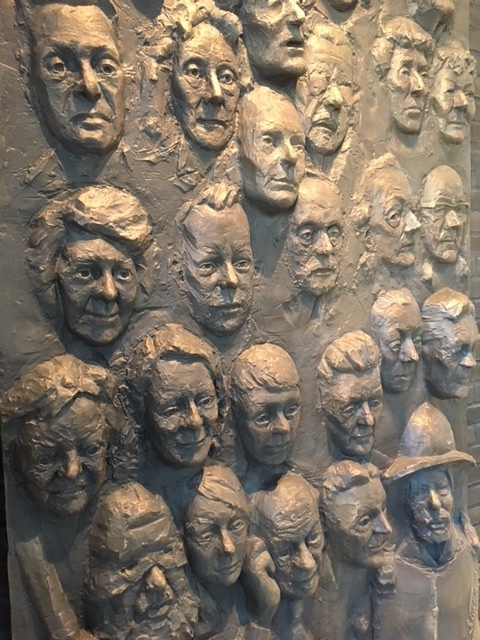 In his work ”The gate of Malmö”, the well-known artist Johan Falkman has depicted the people who played important roles in the emergence of Malmö Port, where today the Western Harbour area bredeer out like a architectural patchwork. Both in the art-piece as in the city, the old meets the new. 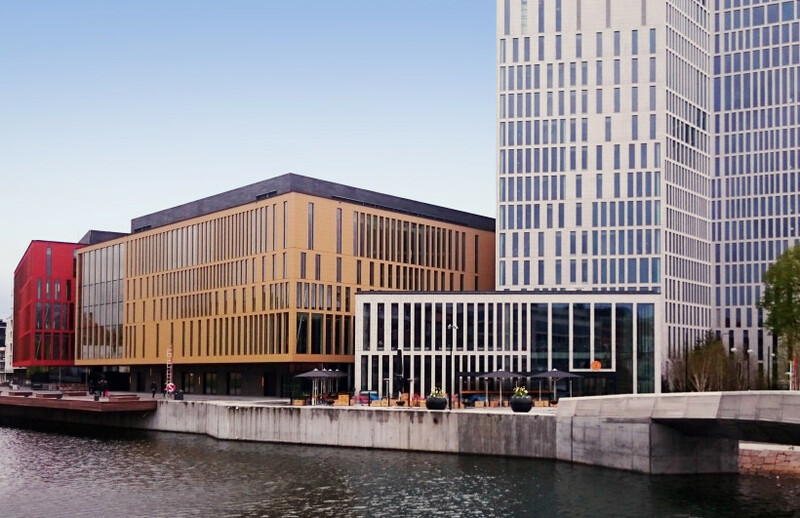 Join us on a walking tour through the old shipyard district, today the scene of the new, modern Malmo. We finish by taking a closer look at the ”Gate of Malmö”, a triptyche in bronze. The canals of Malmö offer a great panorama over the history and development of the city. 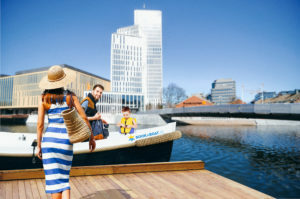 Gather colleagues, friends and family for a environmentally friendly and soundless journey on the canals around Malmö with BookaBoat. Bring a picnic and complete your tour by bringing a guide that tells about the change that Malmö went through the last decades. How come Malmö went from being a quiet grey, heavy industrial city till today´s exuberant, innovative city of knowledge with the world´s prying eyes on it? Find out how the King´s Park got its name and why are there so many pair of shoes on the bridge of Davidshalls. And is it really the famous Swedish actor Gösta Ekman that is depicted in the Altona-park? 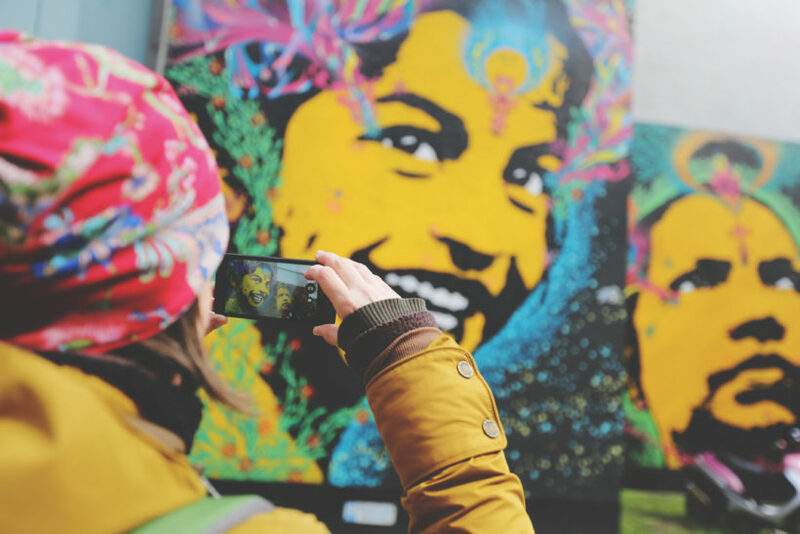 The interest in public art is growing and more and more people are interested to immerse themselves in the city’s art treasures, and Malmö has a lot to show. Here are works of great artistic breadth, which reflects on the development of the city and many of the works are of high international standard. In total there are 359 public artworks in Malmö – each with its own special history. Join a guided walk where we look at the new and the old art and how these interact in a cityscape where the boundaries between architecture and art are increasingly blurred. The West Harbour is Malmö’s most exciting area. A few decades ago this was an industrial area which today has turned into a seaside town with a sustainable holistic approach. West Harbour was created at the Bo01 housing exhibition held in Malmö in 2001 when a completely new district with exciting architecture and innovative environmental solutions was built. Visitors flock here from all over the world, not least to see Malmö’s landmark, Santiago Calatrava’s Turning Torso, which with its 190 meters screws into the sky. 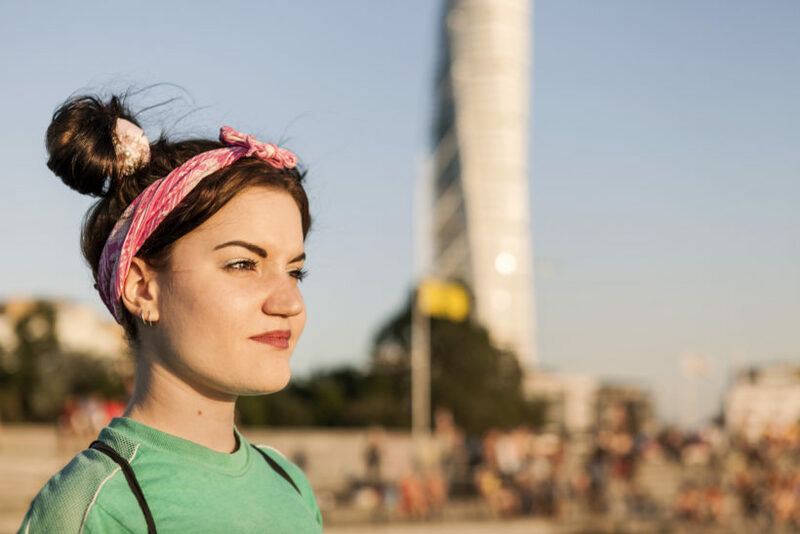 West Harbour has become the favourite spot of the citizens of Malmö during the summer months and today Kockums shipyard workers are replaced by students from Malmö University and employees of the city’s media- environment- and construction companies. Although the area is developed at a furious pace – much remains to be done. Join us on a journey through time and look into the future that awaits us around the corner. In Malmö new areas develop rapidly and always with the environment in mind. New homes, offices, schools and recreational areas are created with the goal of making the city mixed, denser and greener. The goal is to become a global model for sustainable urban development with areas like Hyllie and the Western Harbour in the forefront. Are you a group or a company with environmental issues in focus? Alakai arrange tours where we visit the eco-city Augustenborg, where there you will have the opportunity for greater insight into optional specialized areas such as urban farming, solar energy, storm water management, etc. We also visit Kretseum in Hyllie and West Harbour. 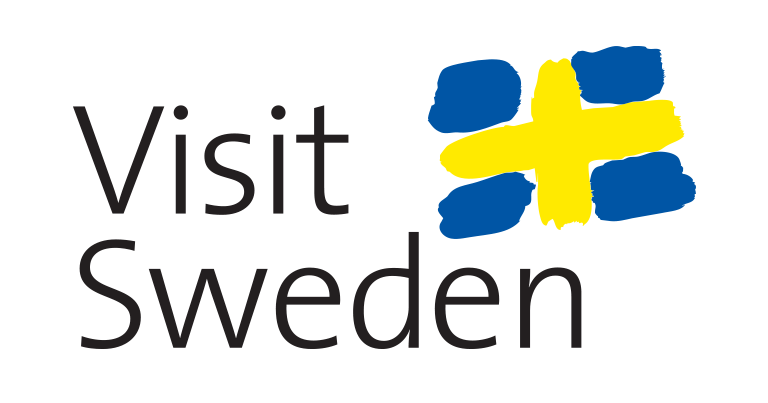 The tour can be fully customized to your needs and can be implemented as a full- or half-day trip. 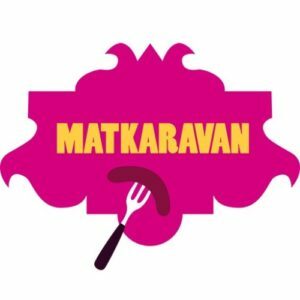 Taste the world in Malmö, enjoy a tour along the beautiful streets of Malmö and experience everything from the genuine Swedish food, to various types of exotic food from all over the world. All in one city. Perfect for groups and individuals. The trip is arranged by Travelshop and can be booked with guide here. In recent years, Malmö has received much attention around the world. The city is noted as innovative, multicultural, gastronomic and creative. Read more about why you definitely will not regret visiting Malmö! Have you seen Malmö you have seen the world! It is said that our city has more restaurants per head than anywhere else in Sweden. Perhaps that´s because half the population is younger than 30? Around Möllevångstorget and Davidshallstorg young bistro owners squares experiment with influences from France, Italy, Japan, Lebanon, Iran and many other places. The fact that Malmö has over 170 nationalities is of course reflected in the town´s restaurants. Here you’ll find food from all corners of the world. You can eat at a pricy Michelin-restaurant or at one of the country´s best – and cheapest – falafel places. The choice is yours! 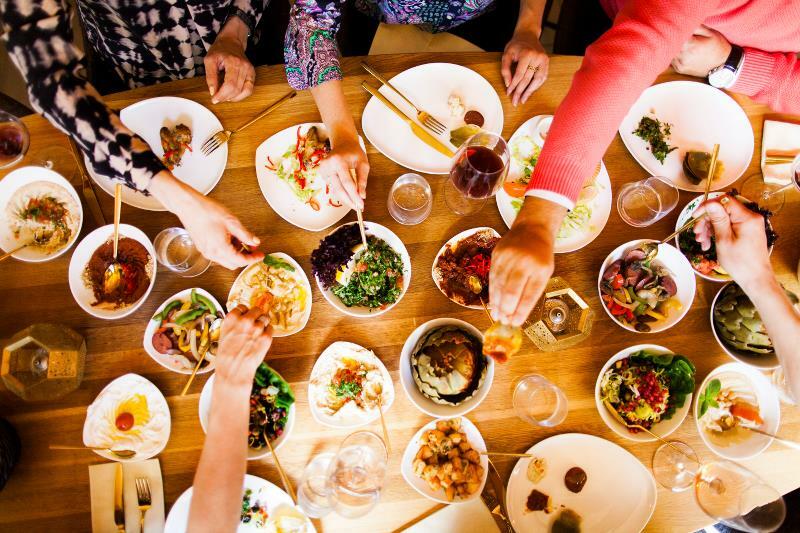 Book a guided food tour with international influences in Rosengård or at Möllevången. You can expect to be surprised by the cultural life of the town. Malmö Lives absolutely fabulous concert hall offers everything from teddy concerts for the smallest to the performances of international artists in rock, classical and jazz. Summer Stage Malmö fill the entire summer with a program that surprises and challenges and the Malmö Festival is one long food and music festival. Malmö Opera offers classic opera and ballet, with a set design and an expression that is unique to the town. You can see a musical at one of the private theaters and international artists at one of the stadiums. Around the town you will find over 350 public artworks and lots of examples of innovative architecture. Visit the many private art galleries or go to Malmo Konsthall. You’ll find older arts and crafts at the Malmö Art Museum and the best of modern Swedish and Scandinavian design at Form Design Center at Lilla Torg. 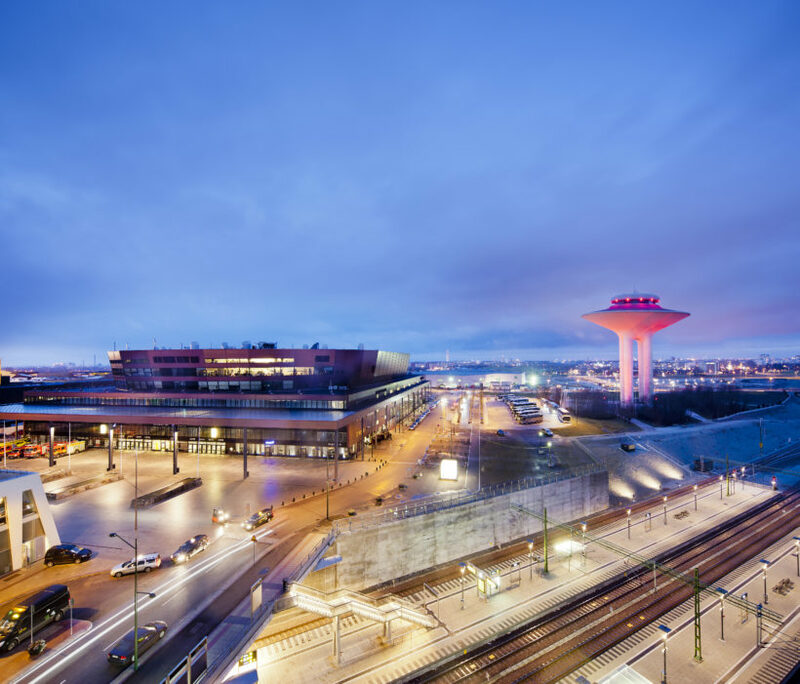 Don´t miss all the fantastic art both outside and inside of Malmö Live. There is a wide selection of vintage and second-hand shops for fashion, design and crafts. Looking for the latest in fashion and design, there are hundreds of smaller shops in the town and several large shopping centers like Hansa, Mobilia and Emporia. And is not enough there is the whole range of Copenhagen an hour away on the other side of the bridge. Enjoy your shopping! 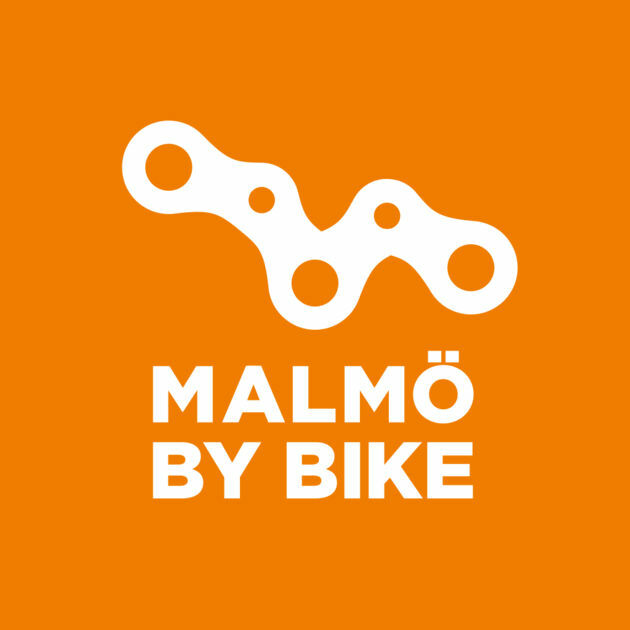 In twenty minutes you reach all of Malmö by bike. You can easily go to Rosengård from the beach or from the city to the countryside. Rent a bike or book a guided bike tour. Stroll down the boulevards with a friend or run to the hills. Go for a picnic in the park or stop for a beer in a square. Explore the waterfront on foot or skateboard down a ramp. Everything’s within easy reach in Sweden’s smallest big city. Malmö is the industrial centre that became an academy that became a city to savour. A place where people come to make their dreams come true. A city where you will experience something new. Welcome to Malmö. It starts here.